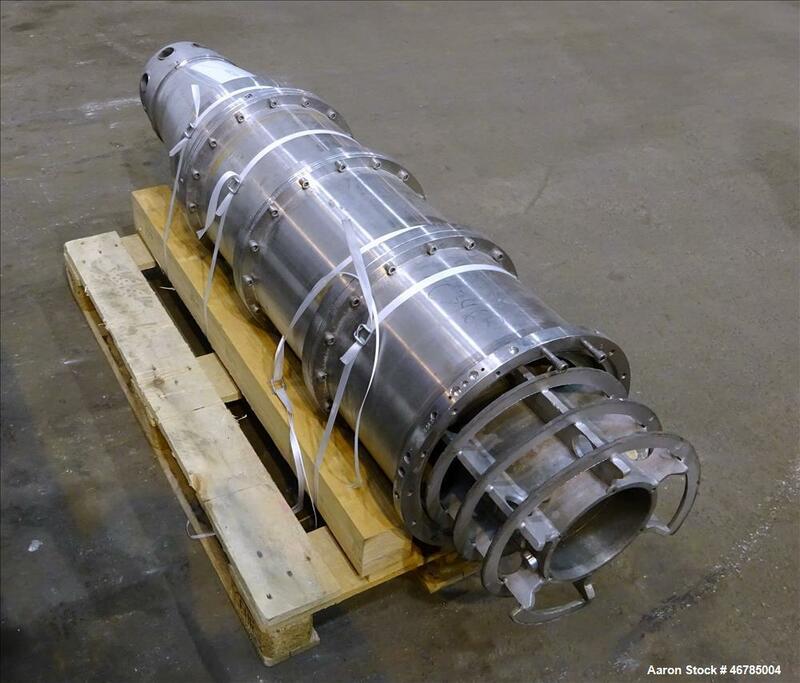 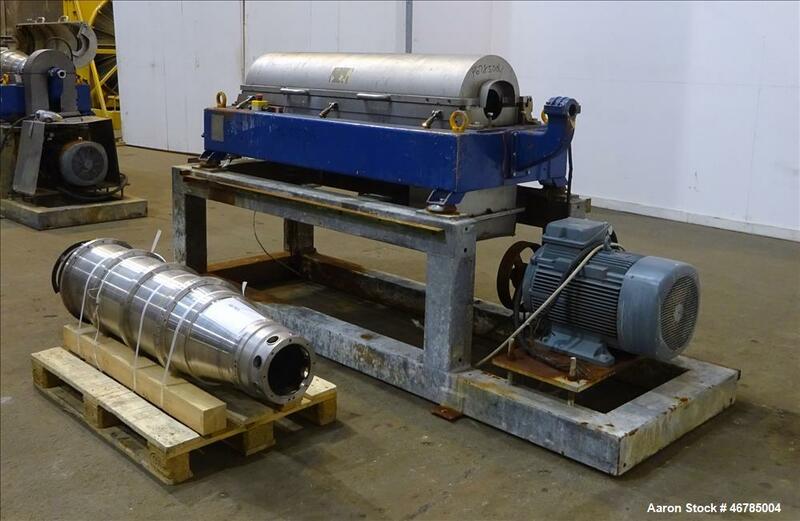 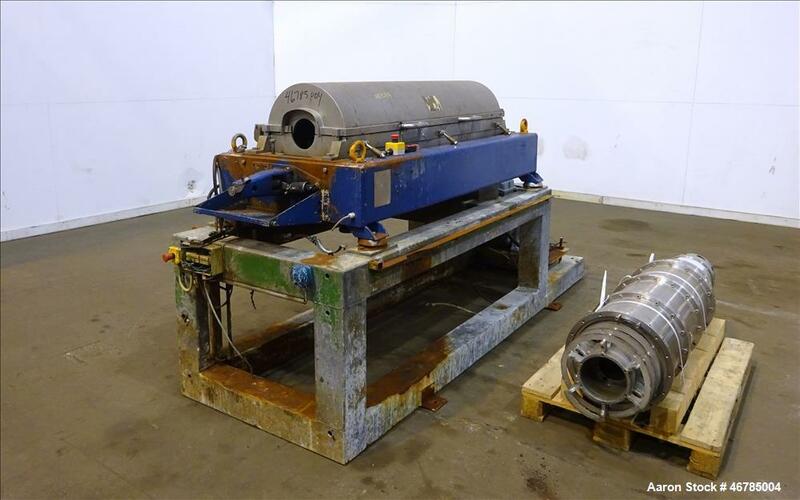 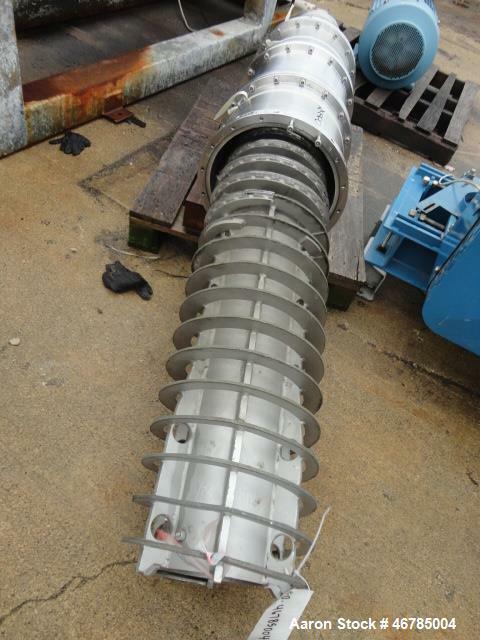 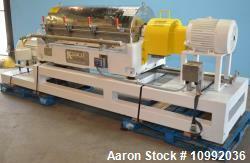 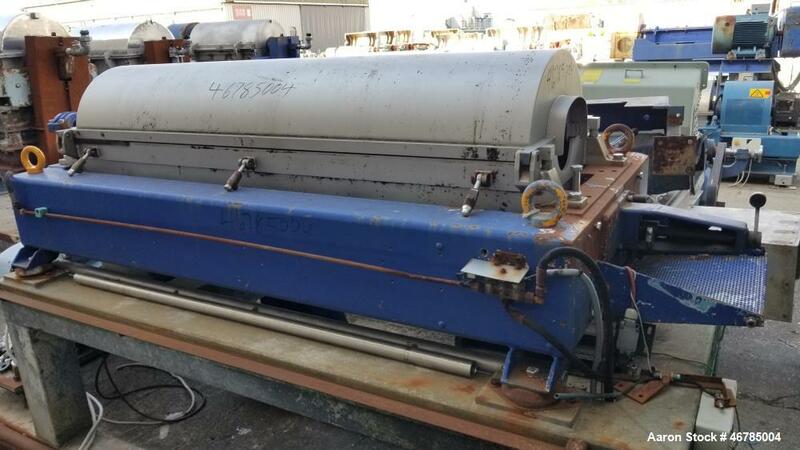 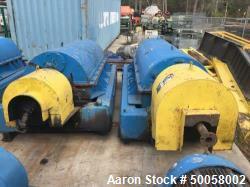 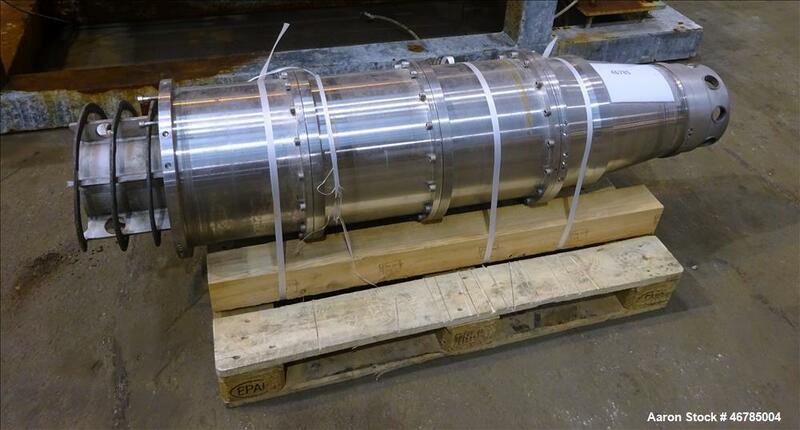 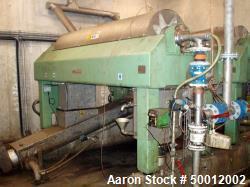 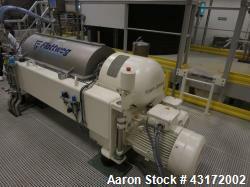 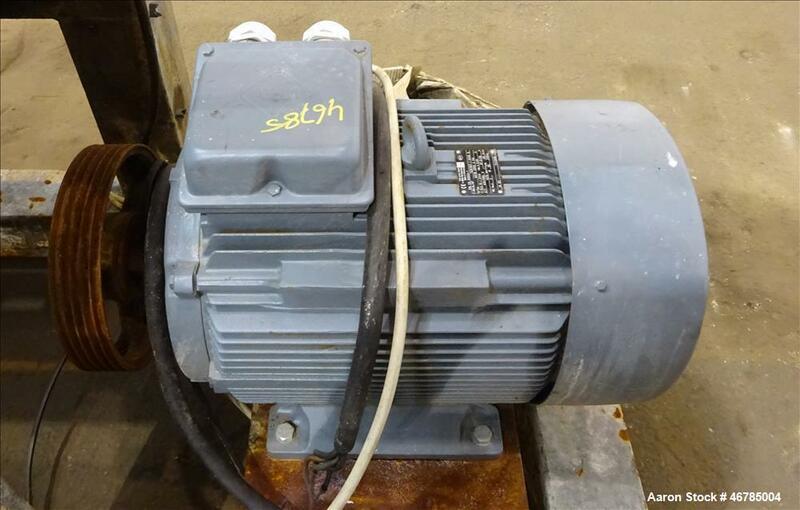 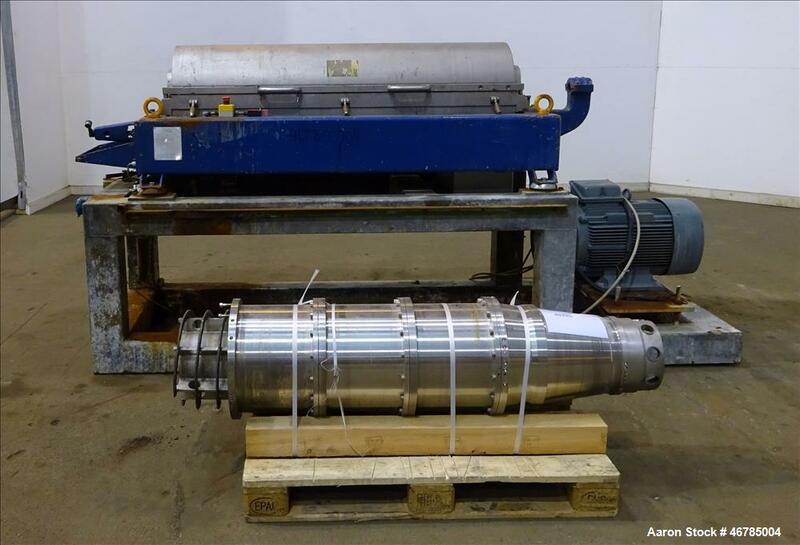 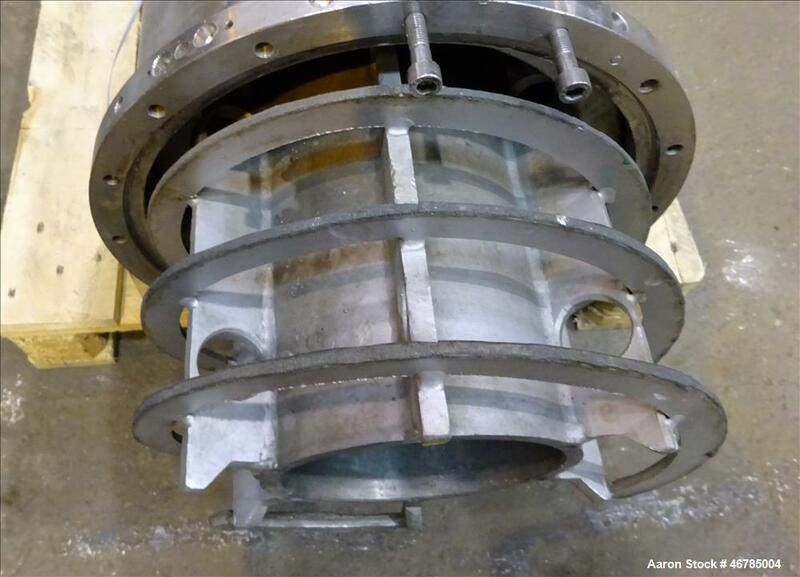 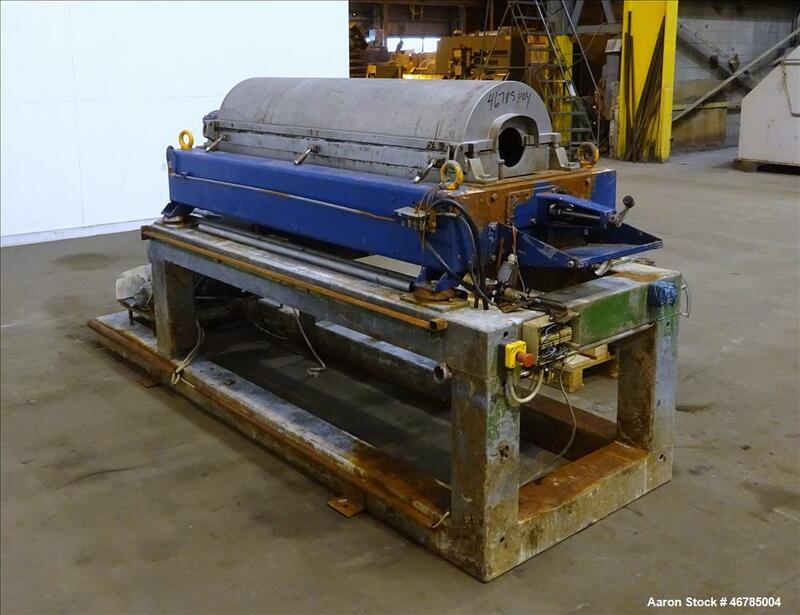 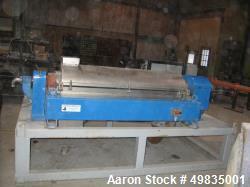 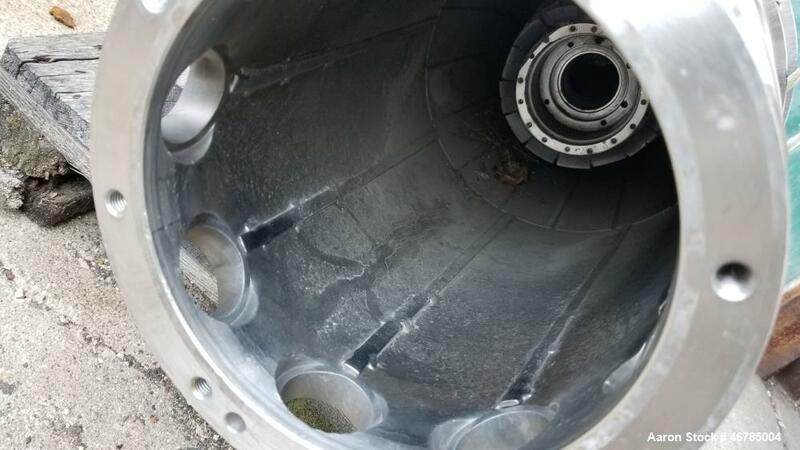 Used- Alfa Laval AVNX-418B-11G (Three-Phase) Solid Bowl Decanter Centrifuge. 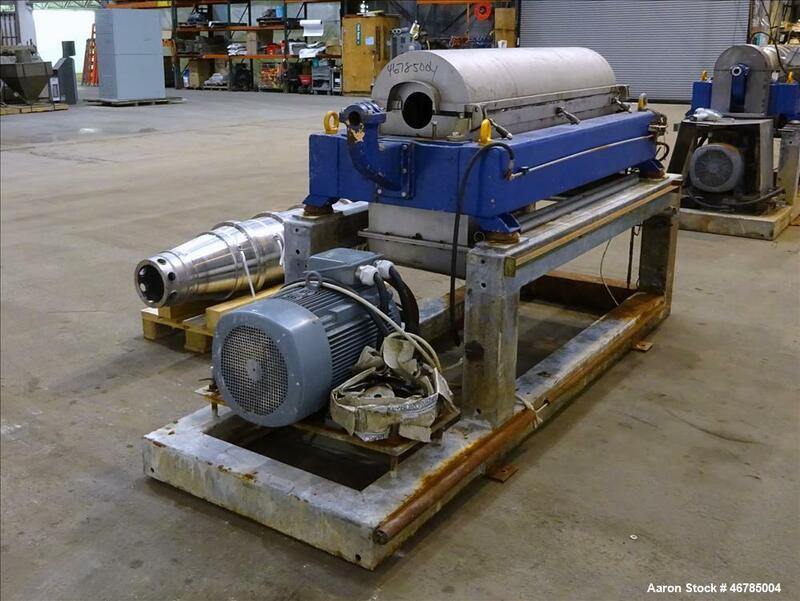 Used- Alfa Laval AVNX-418B-11G (Three-Phase) Solid Bowl Decanter Centrifuge. 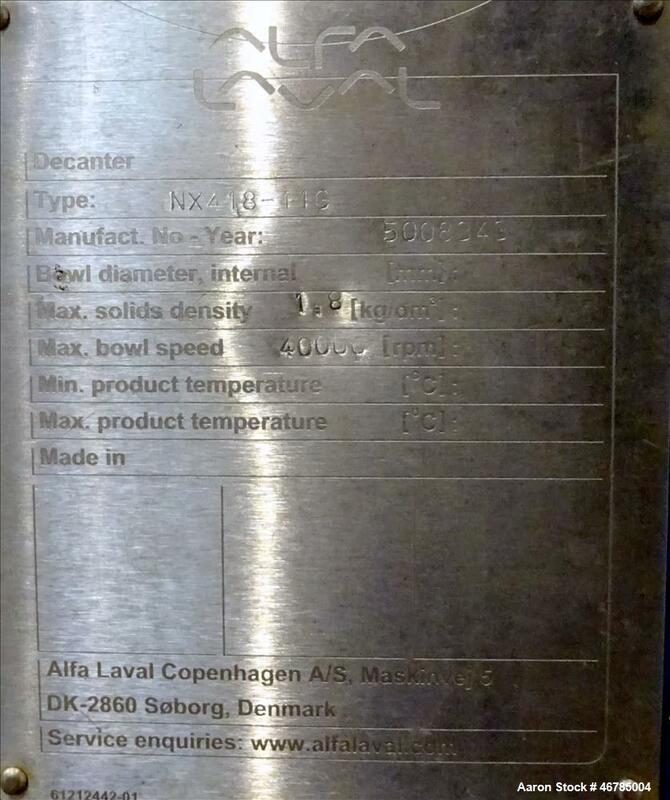 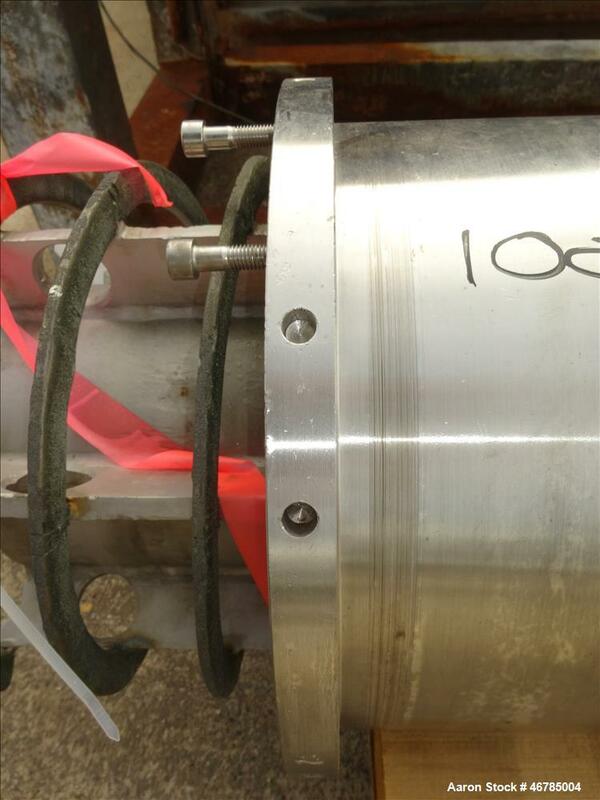 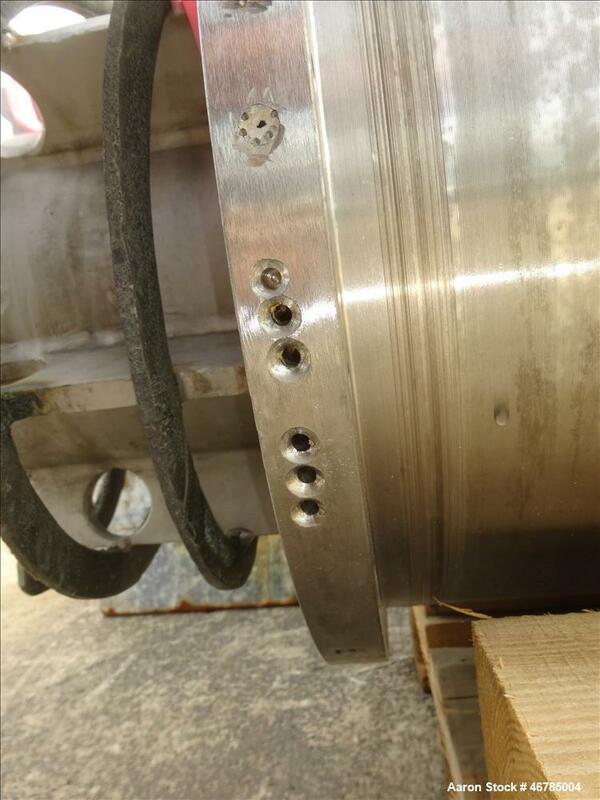 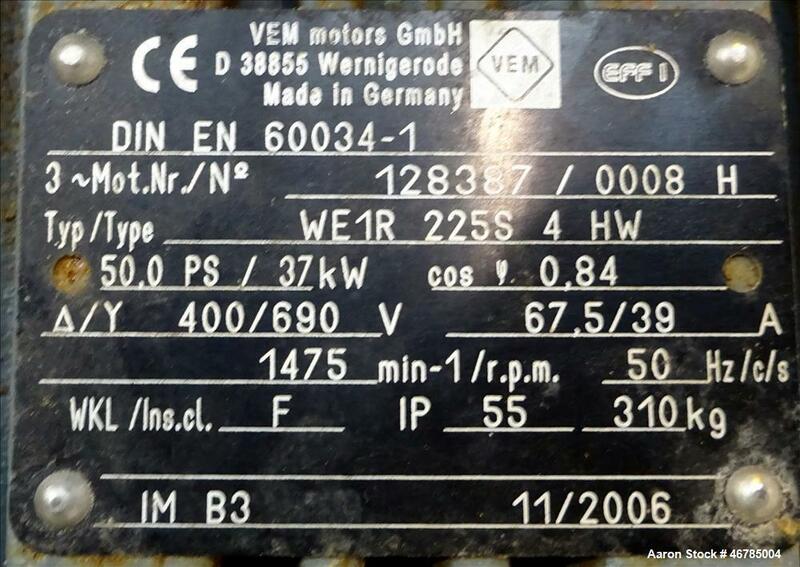 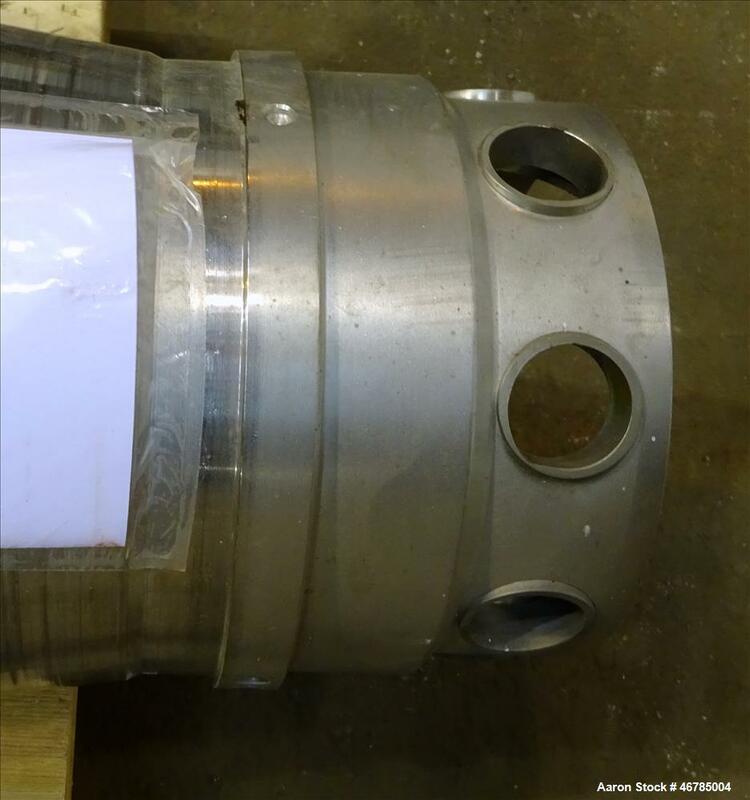 316 Stainless steel construction (product contact areas), maximum bowl speed 4000 rpm. 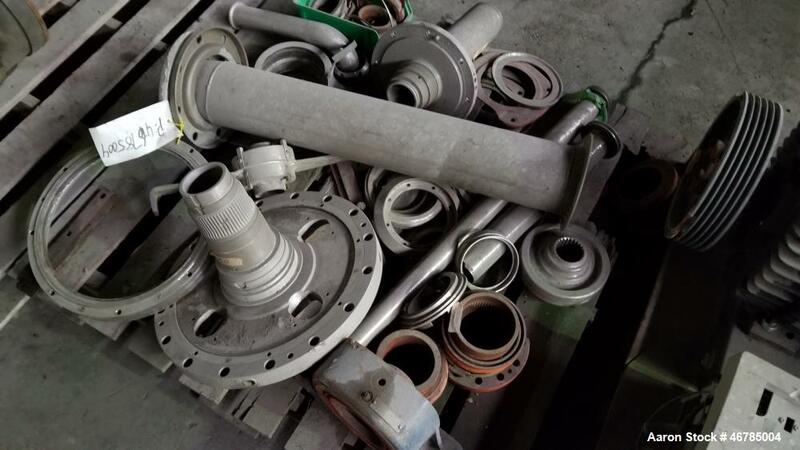 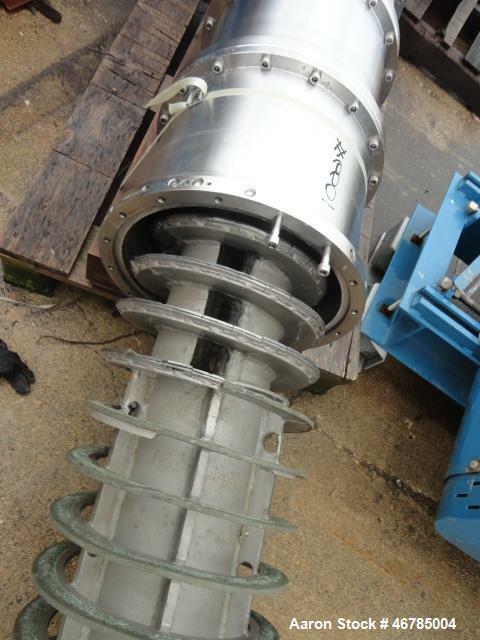 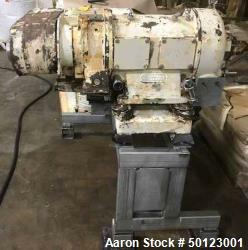 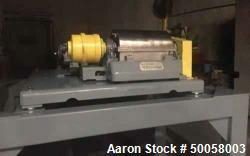 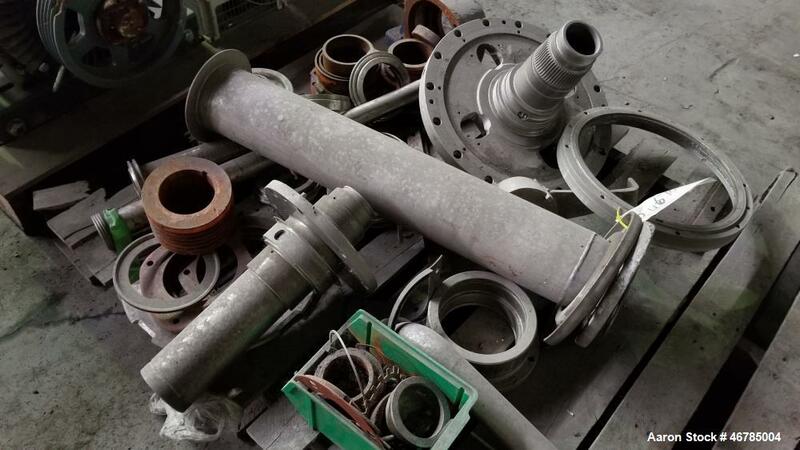 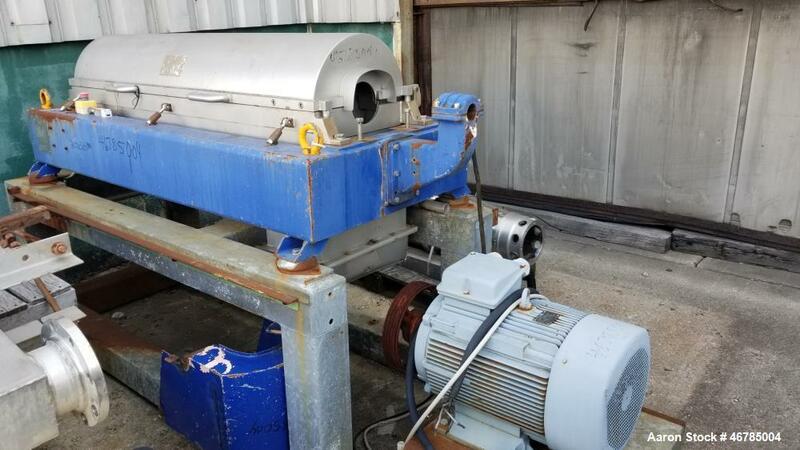 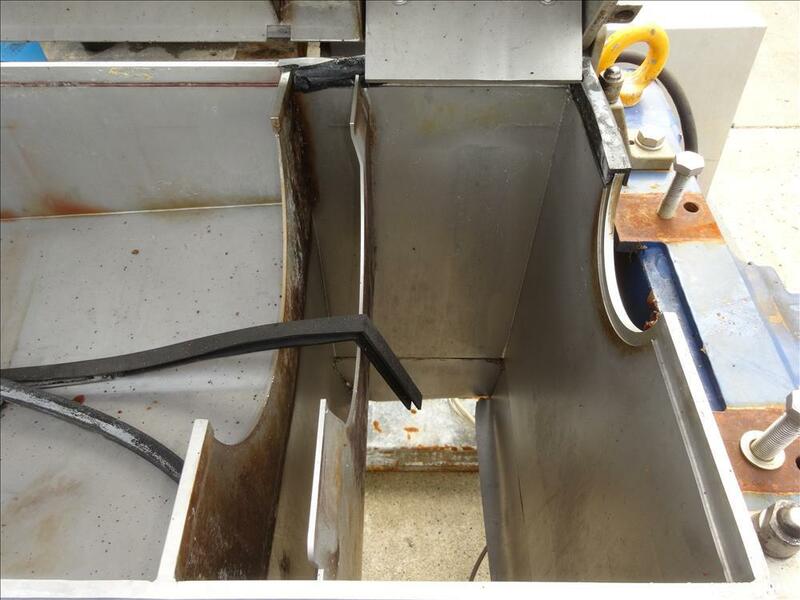 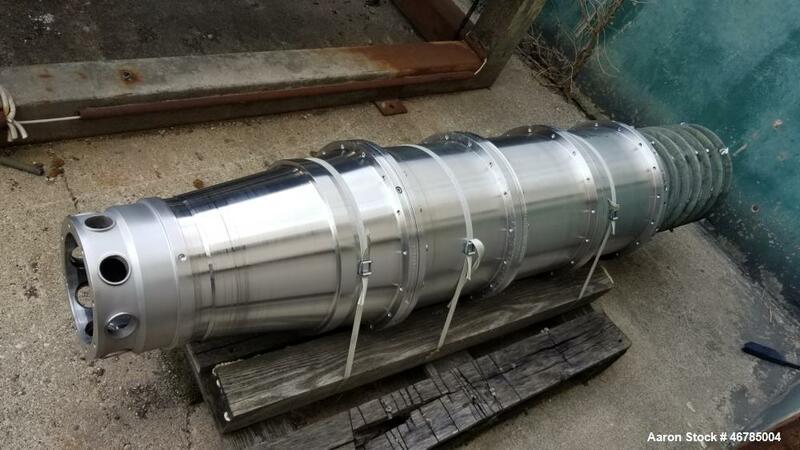 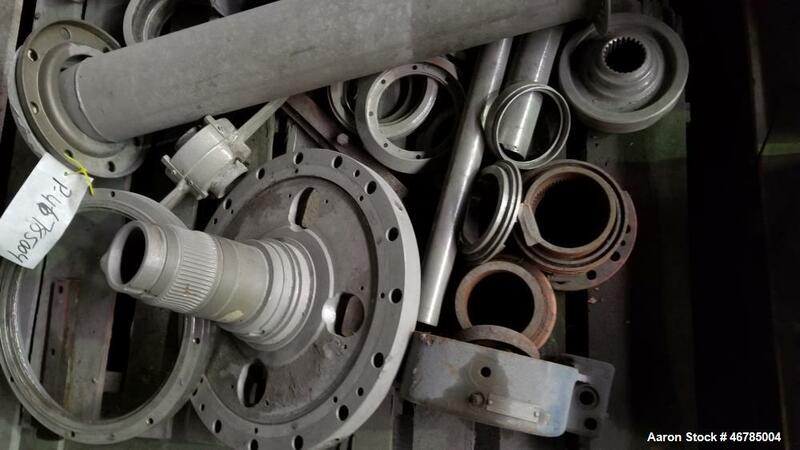 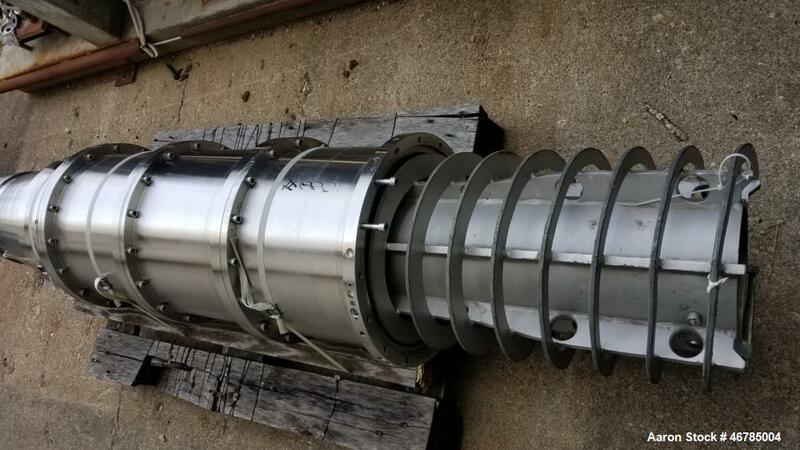 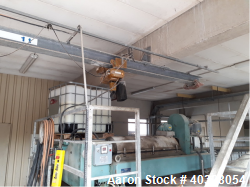 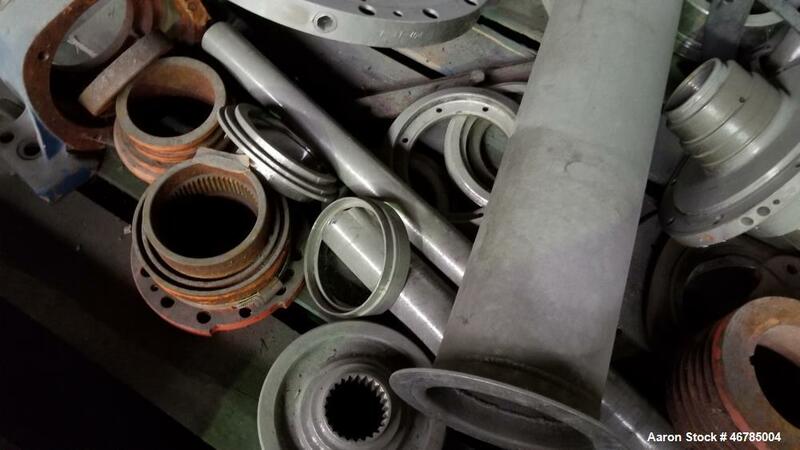 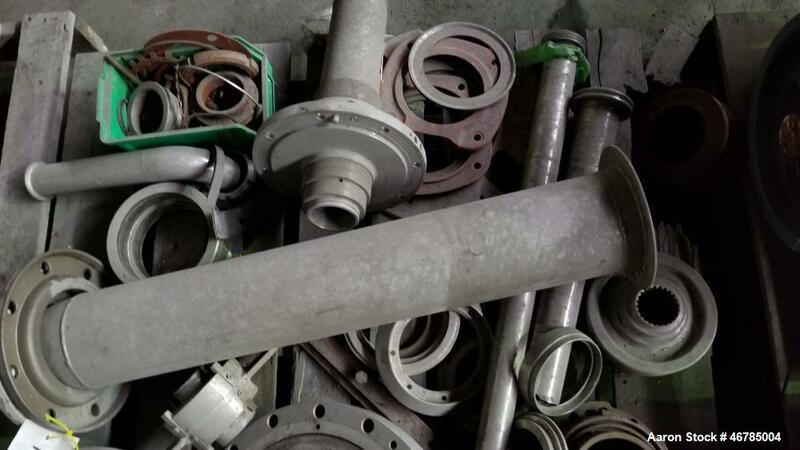 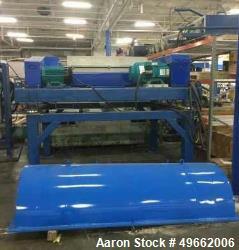 70mm single lead conveyor with welded hardfacing, single row of lined cake discharge parts, base, casing 37 kw, 400/3/50/1475 rpm main motor, (missing pillow blocks, gearbox & adapter, feed pipe, safety guards), mounted on approximate 3' stand.